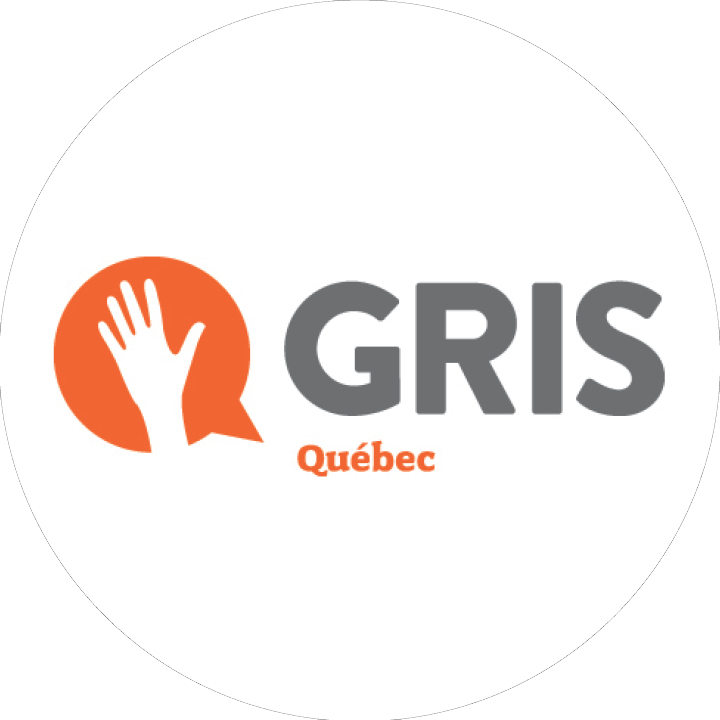 GRIS-Montreal, which stands for Research and Social Intervention Group, is a non-profit, community-run organization that works towards demystifying homosexuality and bisexuality by offering the personal testimonies of LGBT facilitators. 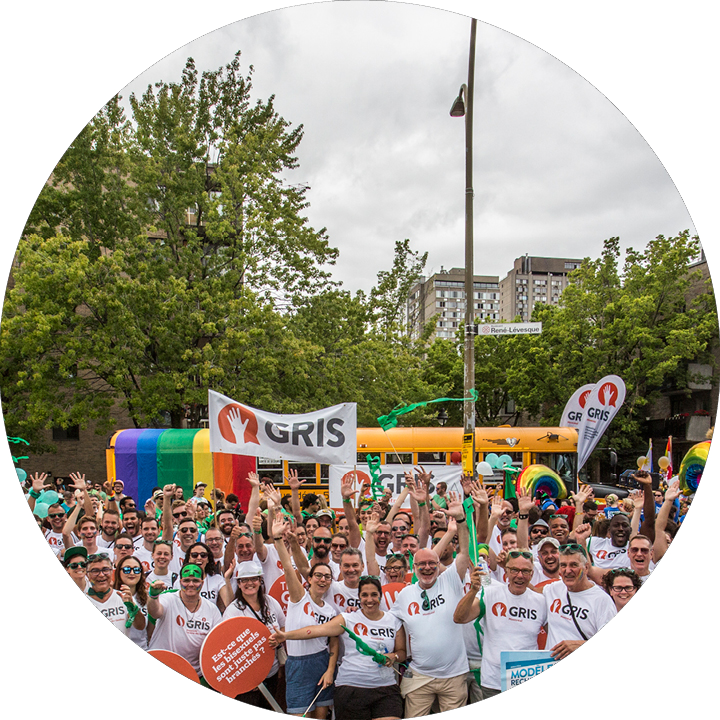 GRIS-Montréal is non-profit organization founded in 1994 with a mission to ensure a better awareness of the homosexual and bisexual reality and to make it easier for gays, lesbians and bisexuals to integrate into society. Since the values of our youths are being shaped in school and since schools are where knowledge takes precedence over ignorance, we have chosen to focus most of our actions in schools to demystify homosexuality and bisexuality. We work mainly in secondary schools and cégeps in the Greater Montréal Area and have adapted our workshops to suit the needs of third-cycle, primary-school students. GRIS volunteers are increasingly working with diverse populations such as French-language classes, youth centers, professional workplaces and senior centers. Demystify homosexuality and bisexuality within society. Carry out research projects related to demystification activities. Direct individuals needing more information towards other relevant LGBT (lesbian, gay, bisexual, trans) resources. 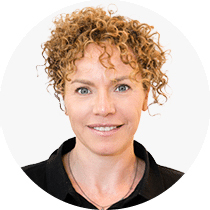 Developing self-esteem in youth who are questioning or in the process of affirming their identity and encouraging a positive attitude amongst those around them. Developing an ability to demystify in order to interact with the outside world. Passing on an education process to professionals (particularly with those who work in a school setting) who have a theoretical understanding of homosexuality and bisexuality in order for them to develop new approach and workshop skills with youth and with the general population. 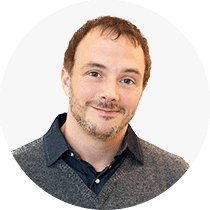 Spreading GRIS-Montréal’s expertise across community and public networks. In 1987, a community organization composed of young gays and lesbians was created. Within its first year, Jeunesse Lambda identified an important need for reliable information among 13 to 16-year-olds questioning their sexual orientation. To respond to this need, the Social Intervention Committee (CIS), initiated an intervention project offered in vocational and social training classes. These interventions were delivered through the personal testimonies of facilitators. 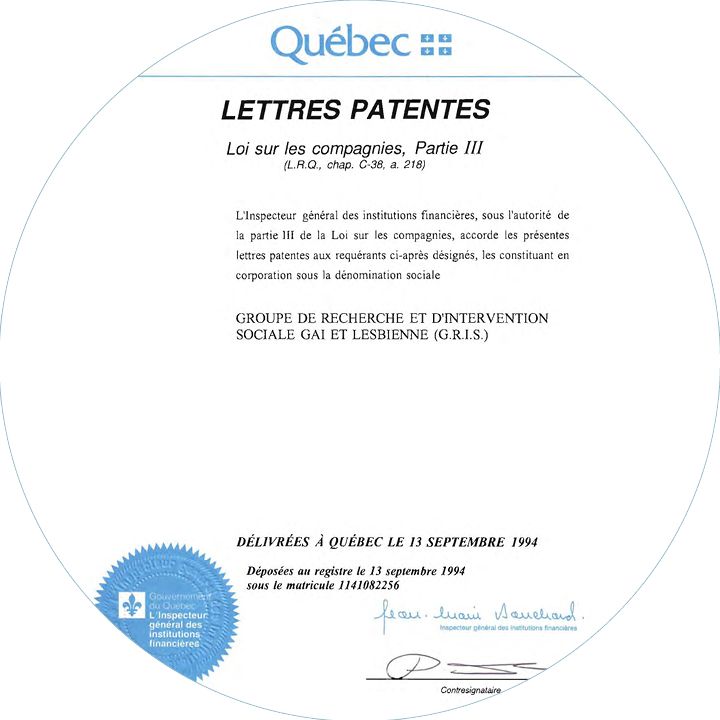 The CIS officially becomes the Montreal Research and Social Intervention Group (GRIS-Montreal). Over the years, the organization has been involved in different courses at different levels of schooling and in a growing number of institutions, which are not limited to the academic environment. Given the increased demand and urgent needs, a team is set up in Quebec City by parents who have a homosexual child. They form a team called the Regional Group of Social Intervention. The first GRIS outside the metropolis sees the day. 50 school interventions are carried out from the first year. 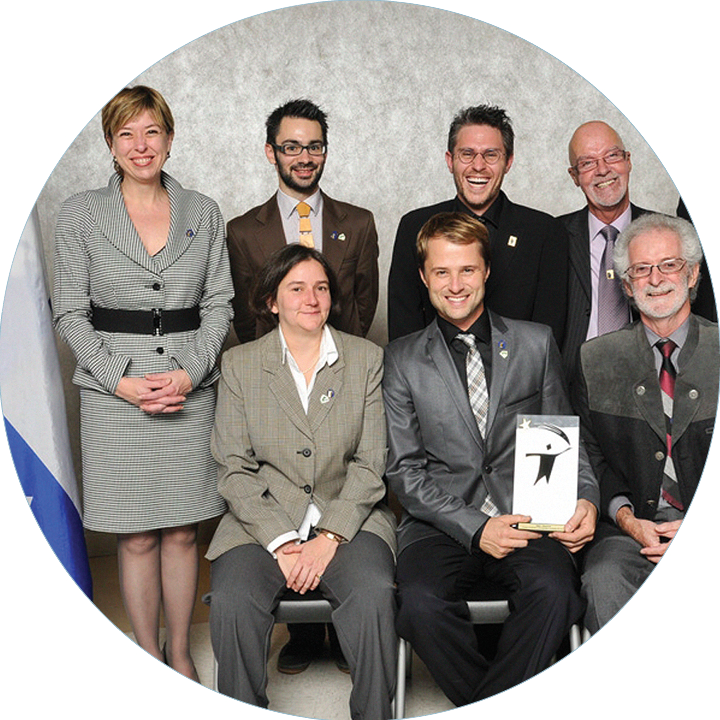 The Chaudière-Appalaches region joins the Quebec team set up two years earlier to raise awareness of homosexuality among young people. 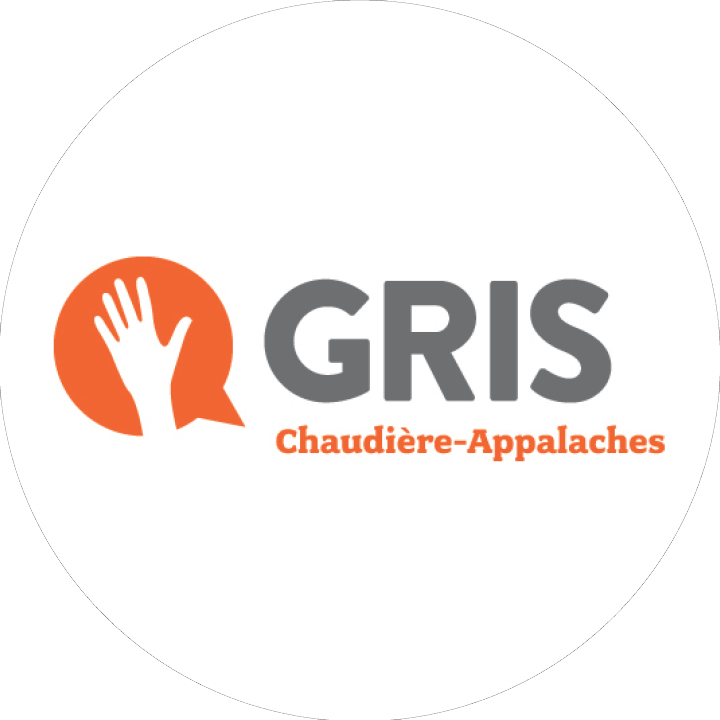 A third GRIS was born: the GRIS Chaudière-Appalaches. 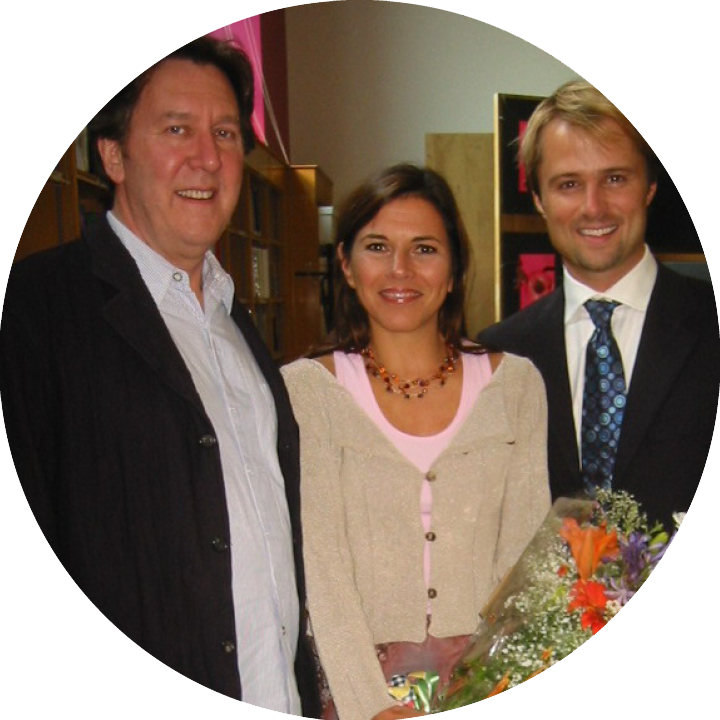 GRIS welcomes its first spokespersons: Mireille Deyglun and Gilles Renaud. They start the very first annual fundraising campaign and will brilliantly represent GRIS on all stands for four years. More than 100,000 young people have been met by GRIS-Montréal volunteers since its inception. In addition, the organization adapts its methods to meet the growing demands of new clienteles: primary schools (3rd cycle), English schools and francization classes. From the first year, the organization carries out 21 interventions in the primary schools, 18 in the cultural communities and 16 in the anglophone clientele. 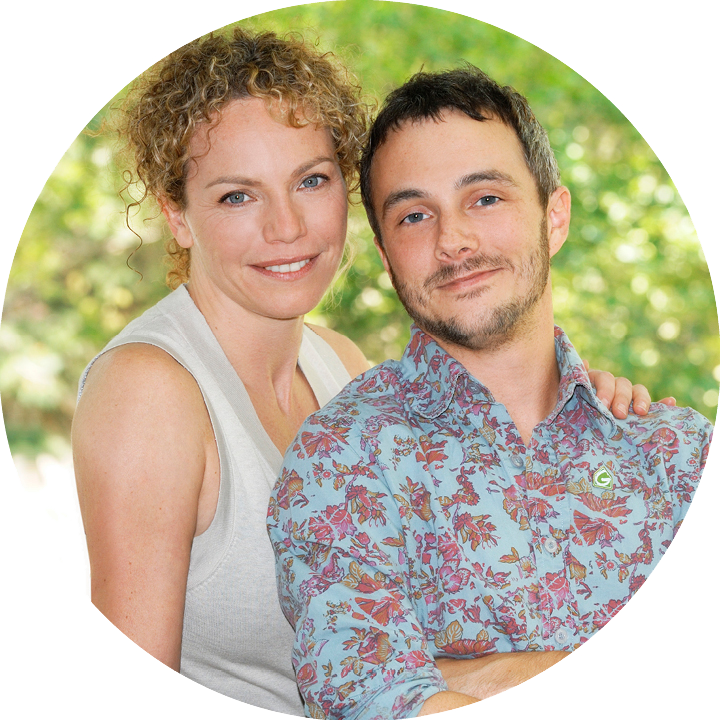 The actors Macha Limonchik and Vincent Bolduc became the new spokespersons of the organization, succeeding Mireille Deyglun and Gilles Renaud. So far, they continue to fulfill their roles with brio and generosity, not missing a single opportunity to talk about GRIS. At the same time, a third GRIS was officially opened in Mauricie / Center-du-Québec. After a long process of reflection and a general consultation of GRIS members, the organization adds the demystification of bisexuality to its mission. Bisexual caregivers are trained to be gay and lesbian volunteers. The education and health communities applaud the work of GRIS with two high distinctions. The Department of Health and Social Services awards the organization with the prestigious “Prevention, Promotion and Protection of Health and Welfare” Award of Excellence and the Alliance of Professors of Montreal, the Prix Léo-Guindon. Aware of the isolation suffered by LGB seniors, GRIS is conducting a one-year pilot project to adapt its intervention format to the living environment for the elderly. One year later, with the support of key partners, GRIS officially extended its interventions to this new clientele. From the first year, a hundred people are met. At the same time, the fifth GRIS was born: GRIS-Estrie. 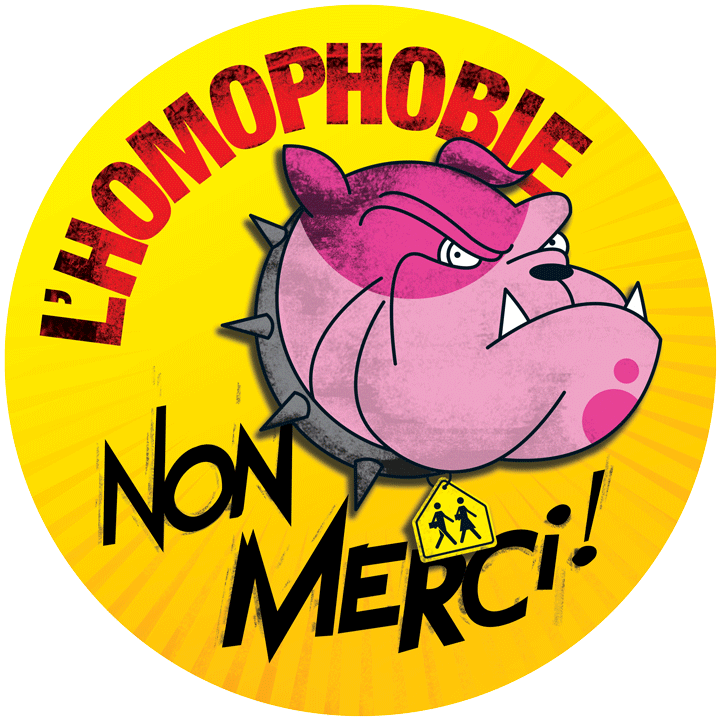 GRIS-Montréal is today the largest organization to demystify homosexuality and bisexuality in schools in Quebec. The year-over-year increase in the number of interventions and the increasing need to train new workers demonstrate the success of the formula employed and the importance of the work done by the group. Organize more than 1000 interventions in schools annually; ensuring that volunteers are trained to demystify homosexuality and bisexuality among young people effectively; maintaining research on homophobia in schools; evaluate the impact of demystification workshops and develop new approaches in response to an increasingly varied target clientele. These tasks along with several others are part of the important responsibilities the GRIS-Montreal team as taken on. The Membership Committee’s goal is to support membership recruitment and retention. 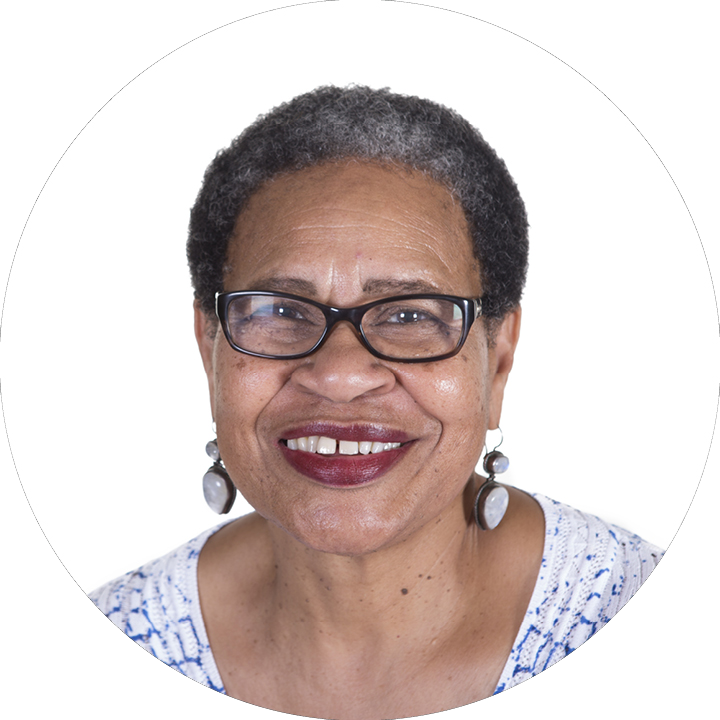 In order to better reflect the diversity in the classrooms that are visited, there is a particular focus on women and people from cultural communities. Since its creation in 1994, GRIS-Montreal has distinguished itself by the rigor of its method and the scope of its work. The organization has an excellent reputation in the fields of education, health and community action and has been rewarded more than once for its work in the demystification of homosexuality and of bisexuality among the population.